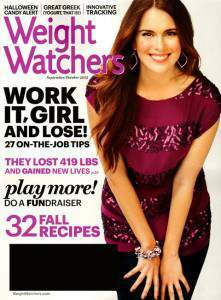 Today’s Tanga magazine deal is Weight Watchers Magazine Subscription for just $4.50. Use Coupon Code: DECWATCHERS12 at checkout. This deal is just good for today.